We had to buy our daughter a new laptop yesterday (as part of her up-coming birthday present), as the one she has been using was not good enough, un-reliable and was too heavy to carry back and forth to college. This old laptop, is actually my laptop, which I bought some 8 years ago. It is not a fast machine, or a even a good spec machine, but it is good enough to run HPS/Matrix wargames. Two new additions - My interest in Ancient & Medieval Warfare continues to grow as does my collection! 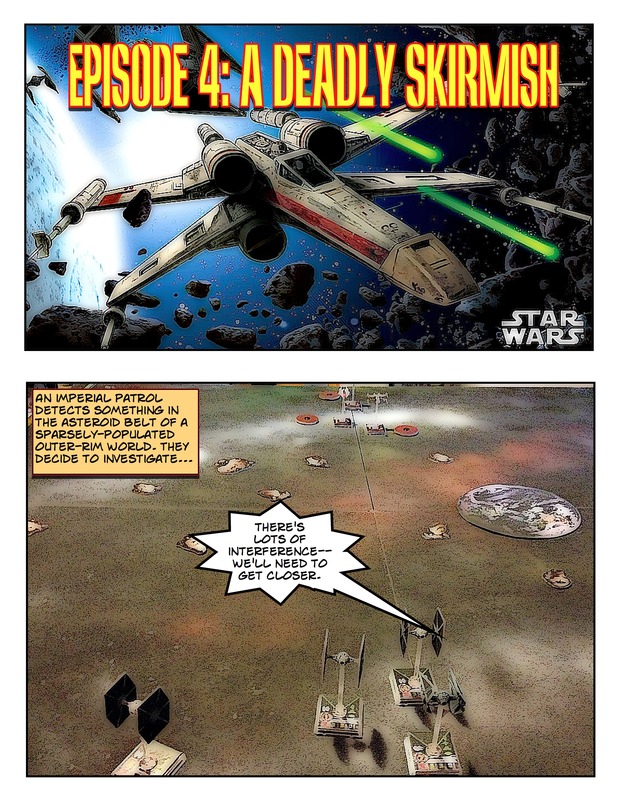 A Star Wars miniatures battle report, using Comic Life 2. Star Wars miniature game, using Comic Life 2 for the battle report. Picket Duty is undergoing final artwork at Legion Wargames. Target date for release is August! Below is the final box art! I live in Peachtree City, Georgia (south metro area of Atlanta) and I am considering forming a wargaming club for those that live in the metro Atlanta area. I tried once before a few years ago, but at the time the steep price in gas precluded many from driving. Would any of you now consider participating while gas prices have somewhat stabilized, albeit still high? I had to take a picture of this. My HOLY GRAIL 50% complete...Have you any HOLY GRAILS? My quest to have have the complete set of the Royalist & Roundheads system took another step closer today, making it 50% complete. I doubt I will ever reach 100%, as some of the games in the system are VERY hard to come by, and what is available is very expensive: CRUSADES QUAD, CROSSBOWS AND CANON II & SWORD & SHIELD. Have you any HOLY GRAILS that you are trying to complete? I will raise a glass in memory of my Dad who took part in D-Day, serving on HMS Scylla, on this day 69 years ago. And I will raise a glass to all the other brave people who took part in this operation, and to those who fell. 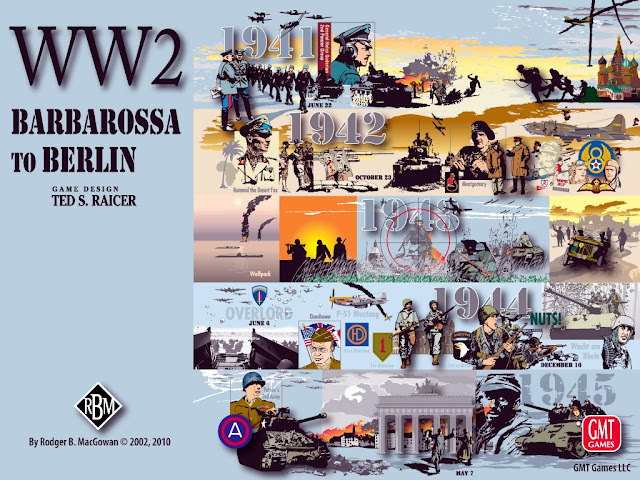 I’ve begun my third scenario of GBACW – Three Days of Gettysburg. This time I’ve stepped it up a little more and am taking on the Little Round Top scenario. This scenario focuses on the Confederate attempt to roll up the Union left (southern flank) on 2 July, 1863, the second day of the Battle of Gettysburg. Played another game of this with my Dad.